But do you know how to trade and make money doing it? There’s a tougher question. More than 95% of people that trade short term lose money. Ms. Winston will help you learn how to trade, and how to make money doing it. She has the experience and the knowledge, and in a few easy lessons, will help you so you know what to do in order to not just make smart decisions, but to be able to expand that into the future so consistent money can be made. Let’s get ready. Class is in session. The Forex market—the informal collection of brokers where foreign currencies are exchanged—is the world’s biggest marketplace, and it’s one of the first place that beginning traders go to. But there are a large number of people that don’t know what they’re getting themselves into when they deposit money for the first time into a Forex brokerage account. How much should you deposit? What the heck is leverage and how do you use it rather than letting it use you? Which currencies should you trade? And what is this spread thing? These are all questions that new traders have, and they don’t usually find an answer to them until it’s way too late and they’ve lost so much money that turning a profit is now hard to do. Binary options are pretty new in the world of mainstream finance, but there is a lot of potential for smaller sized accounts to make money with these. That’s especially true of people that don’t have a lot of analysis experience. They are high risk trades, but with some experience, you can eliminate a lot of the risk and turn that high risk into the potential for high rewards. Binary options let you trade Forex pairs without a lot of the worry that comes with the Forex markets, but you also have access to other types of assets, like stocks, major indices, and even commodities. They’re not for everyone, but many traders like them because it helps them diversify positions and hedge risk. When you trade with brokers like 24option, you are given a ton of options. This will help you make better decisions, when markets show certain moves. You can’t trade these at a profit unless you know what you’re doing, though. Trading in the stock market is tough, especially for new traders and those with limited capital. Stock trading comes with its own set of difficulties, and it’s really not something that most people should attempt. For one, day trading is not legal unless you have a margin account with a minimum amount of $25,000 at any given time. You need to trade quantities of stock large enough to overcome costs, which can range upward of $30 or $40 per transaction. You also need to be able to understand things like selling stocks short and have a strong stomach for taking losses. 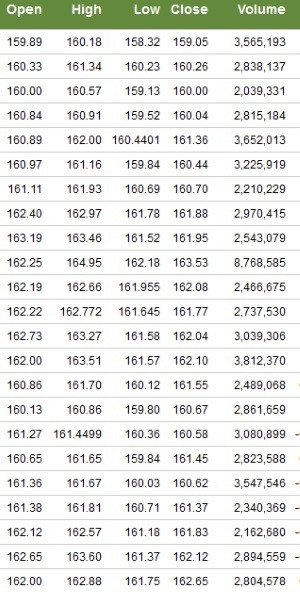 You can see some of the fee setups here. This will give you an idea of what you will need. 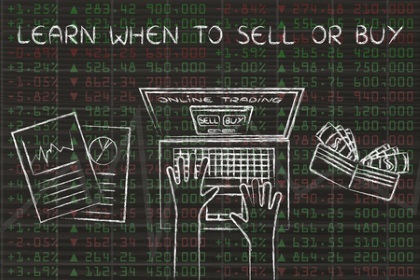 If you can do all of these things, day trading stocks has a ton of potential. It’s one of the more lucrative aspects of the market as it opens up a lot of doors to asset availability that you won’t find in the Forex or binary options markets. Be sure that you know what you’re doing before you ever execute your first trade here. Your money is the heart and soul of trading. It’s what ties everything together, regardless of where you decide to put your money. Just like a manager of a business can have great employees and still see her company fail because of poor leadership, your money isn’t going to do what you want it to do unless you manage it correctly. Regardless of where you trade and how you do it, your money management skills are going to be the underlying factor that determine whether you are making money or losing money. 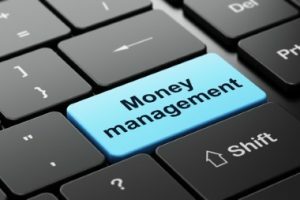 There are a lot of things to know about money management, but a lot of this comes down to common sense. Never risk more than you can afford to lose, target trading opportunities that have the highest chance of profits, and don’t let your emotions get in the way of what your brain knows is right and wrong. Beyond this, there are tons of things that you can do to fine tune your approach to money management. Just know this: a brilliant market analysis will lose money if their money management skills are bad, and an average person can make a lot of money if their money management skills are great. Ms. Winston has years of financial and trading experience on her team. If this is something that you’re truly interested in learning more about, then her team can get you to the point where you can confidently enter the marketplace and start making winning trades today.